What is the political system of Andorra? The principality of Andorra is a parliamentary Coprincipality. 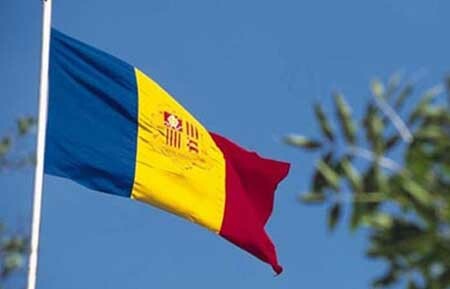 Andorra is the only country in the world that has two Heads of State. This has to do with a document from the Middle Ages known was Pariatges. The Coprinces of Andorra are the Bishop of Urgel and the President of the French Republic. These represent Andorra and its people together. The Constitution was written and signed on March 14th 1993, making Andorra a democratic state. Legislative powers lie in the Consejo General (General Council) and its members. The counselors are elected by universal suffrage every four years.